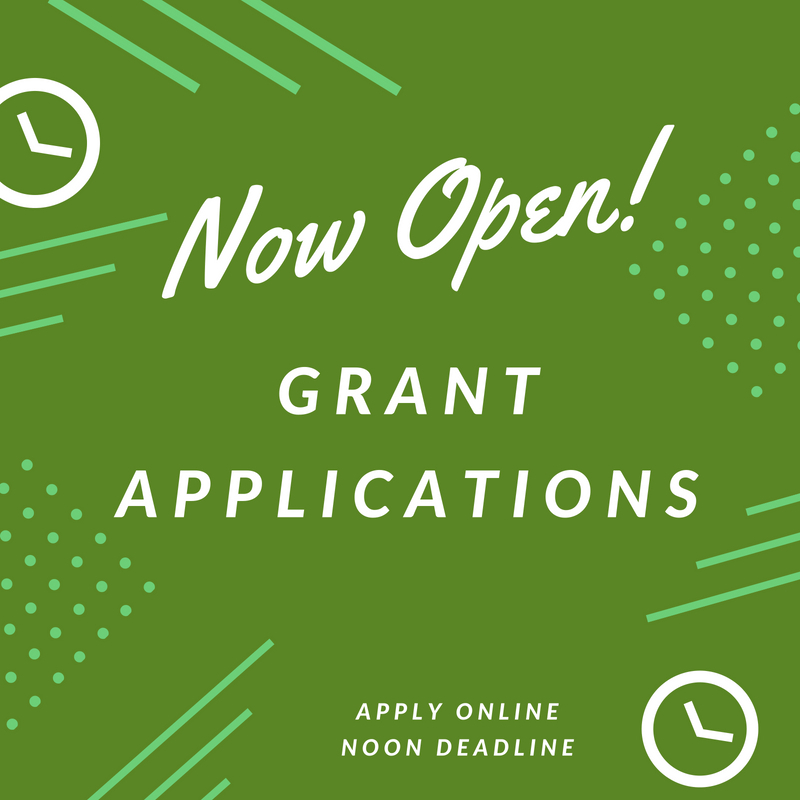 The board of advisors of the Jackson County Community Foundation is currently accepting grant applications for pograms funded from its community grantmaking fund. Funds are available for nonprofit organizations that serve general charitable needs in Jackson County. Priority will be given to grant applications dealing with food, health, education and youth. Grants typically range from $1,500 - $2,500, but as the total grantmaking amount is larger this year, applicants should feel free to ask for larger amounts outside the typical grant range. Total grantmaking will not exceed $18,000 this year. Applications are available online beginning July 6. Visit this page for information about applying. The deadline for submitting applications in noon August 7.